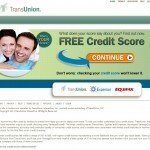 Truecredit.com is a personal credit monitoring and fraud watch service owned by TransUnion. 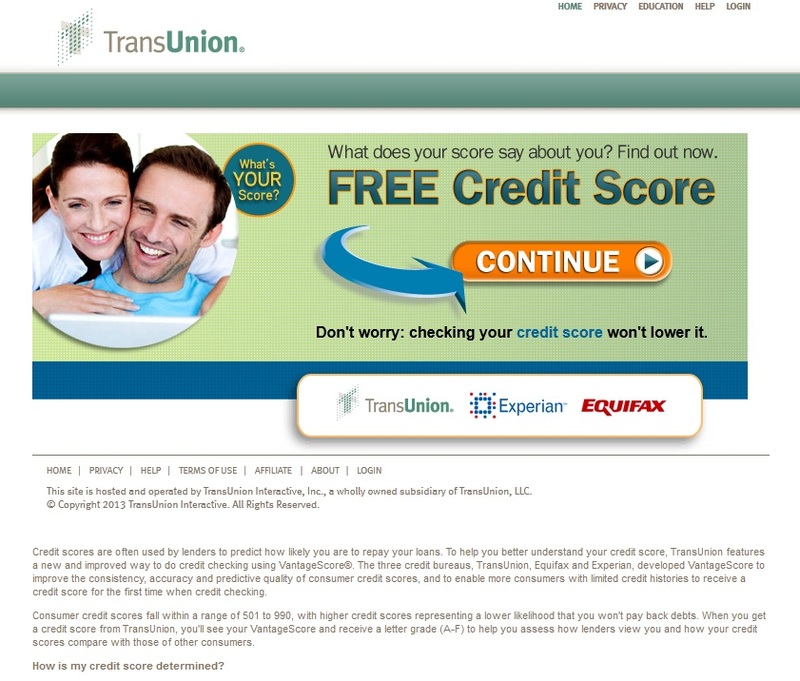 The data featured is TransUnion data but the service does monitor all three credit bureaus. Using a credit monitoring service allows you to keep a watch on your credit score and what is reported to the credit bureaus. This is especially important if you are working on repairing your credit score. Maintaining a good credit score is more important than ever and determines whether you will be able to get that mortgage or car you want. A good credit history is also important even if you rent and helps determine what you will pay for things like automotive insurance. It’s also not a bad thing to be notified immediately if there is a possible identity theft. The charge is $15.00 a month which entitles you to unlimited reports and credit score information. The service monitors all three major credit bureaus. Here is a list of the main features available with a TrueCredit membership: 1. Easy to use website and layout that allows user to find what they are looking for quickly. 2. Gain immediate access to your personal credit scores from TransUnion, Experian and Equifax. 3. Can update or correct your TransUnion credit report or score on a daily basis. 4. Can update and look at the latest version of Experian and Equifax credit reports every thirty days. 5. You are kept informed about any major changes to your credit report such as new inquiries, accounts, late payments etc on a daily basis. 6. Credit reports are easy to read and uniquely organized. 7. Checking your credit report with TrueCredit.com does not have any adverse effect on your credit history. 8. If the service does not work for you it is possible to cancel it at anytime. 9. The TrueCredit site provides informational features such as educational articles, worksheets, and you can view your credit score in comparison to national norms. 10. A service that can be very helpful in planning your finances is a Trends section which provides specific credit history information such as available credit, balances and payments, delinquencies, total debt, and debt to income ratio. While TrueCredit does have some strong features that allow you the consumer to gain control over your credit reports there is a downside to signing up with TrueCredit. Subscribers tend to get hit with advertising offers from affiliates on a regular basis. Also, TrueCredit does not provide the industry standard of FICO credit scores but instead provides your VantageScore which is a system developed by TransUnion. In general, a high or low VantageScore will be a high or low FICO score.